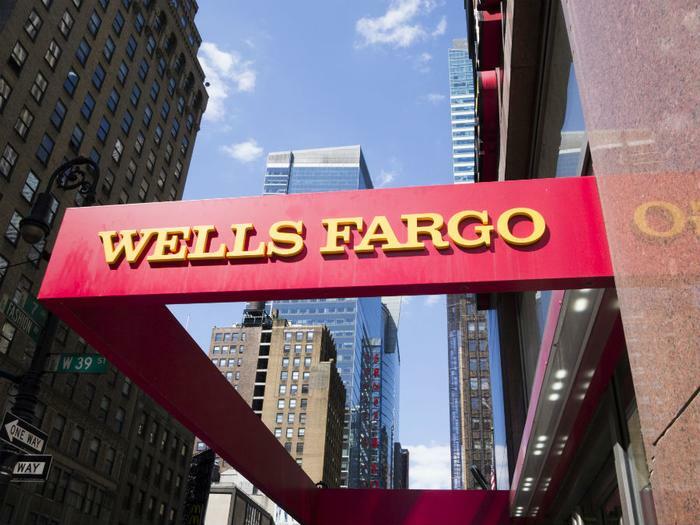 Some online banking customers at Wells Fargo report the bank made duplicate deductions for payments made online. It apparently was limited to payments designated for automatic bill payment. NJ.com first reported the problem this week, saying customers were complaining the error had caused their accounts to be overdrawn. Danny, a ConsumerAffairs reader from Williamson, Ga., told us that his Wells Fargo account went in the red by $60,000. "They made duplicate payments to vendors on all accounts," Danny wrote in a ConsumerAffairs post. "This caused my business and personal accounts to go below zero!" In a statement to the media, Wells Fargo acknowledged the mistake and, in a later Facebook posting, said it has now been corrected. "There is no action required for impacted customers at this time," the bank said. "Any fees or charges that may have been incurred as a result of this error will be taken care of. We apologize for any inconvenience." Wells Fargo is taking a drubbing on social media from angry customers. The bank is still recovering from its 2016 scandal in which Wells Fargo employees were found to have created millions of bank and credit card accounts without customers' knowledge.